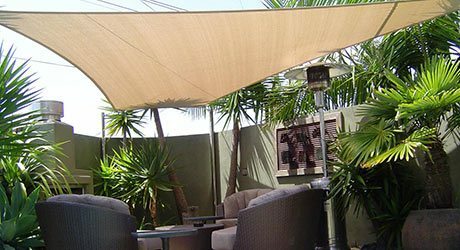 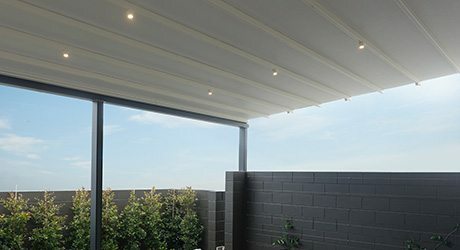 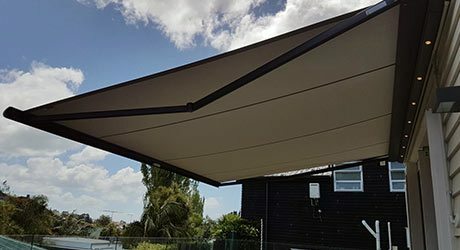 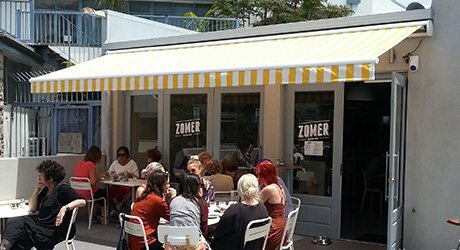 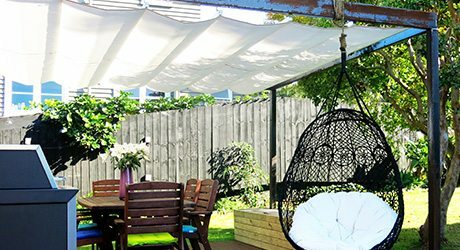 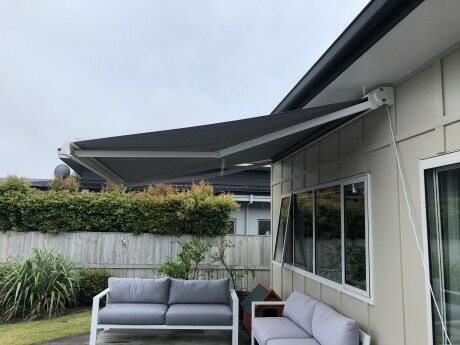 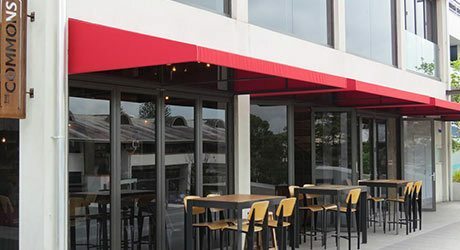 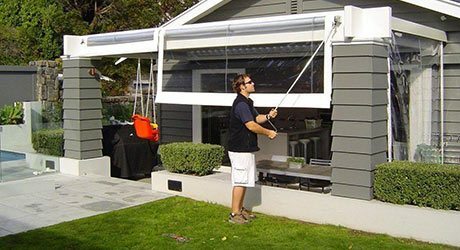 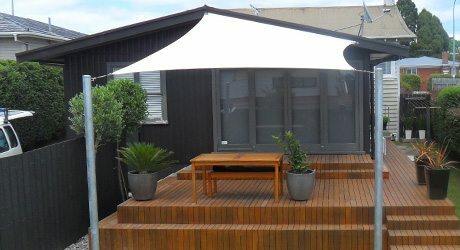 Total Cover is Auckland’s premier shade system company for custom made, quality assured, awning and shade solutions. 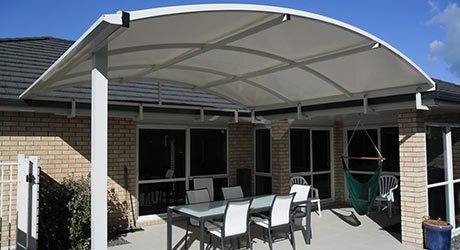 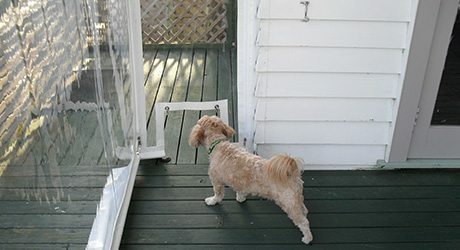 For over 20 years, we’ve been providing our customers with the very best in style, design and innovation for awnings and shade systems including: retractable awnings, retractable roofs, shade canopies, and shade sails. 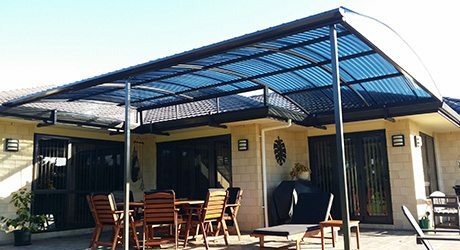 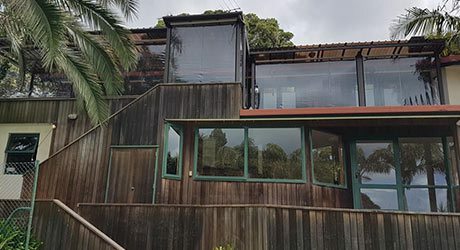 From the smallest residential home to the largest commercial project, we have both the experience and the expertise to take care of all your needs. 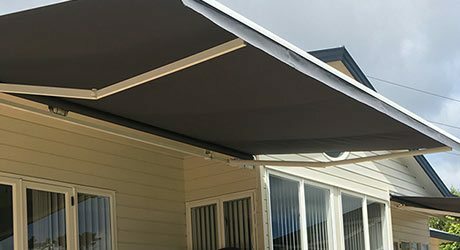 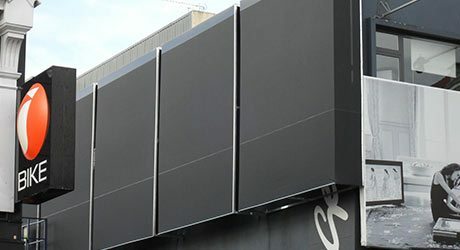 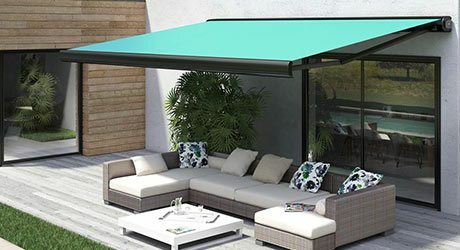 Find out more about our full awning and shade product range by clicking on the links below.